ERNIT is the digital piggy bank of the future, designed to help you teach your children how to manage and save money in a world of digital currencies. Inspired by traditional piggy banks, ERNIT was created to help parents teach their kids about value while putting a smile on their faces. ERNIT consists of an app and a smart piggy bank. The app enables you and your kids to set savings goals, and allows you and others to contribute money from nearby or far away. The piggy bank provides a physical way for kids to connect with their savings. They can hear when money is added, and the light on their piggy’s snout lets them know how far along they are toward reaching their goal. The ERNIT app should be easily connected with the payment of your choosing – it can be anything from a credit card, a bank transfer or a Bitcoin wallet. Once the connection has been made, you can begin transferring money to your child’s piggy bank and cashing out should be done just as easily as putting money into the system including the use of Bitcoins of course. ERNIT is now on Kickstarter looking to get at least $80,000 USD pledged by users and already more than 100 people have backed the project. 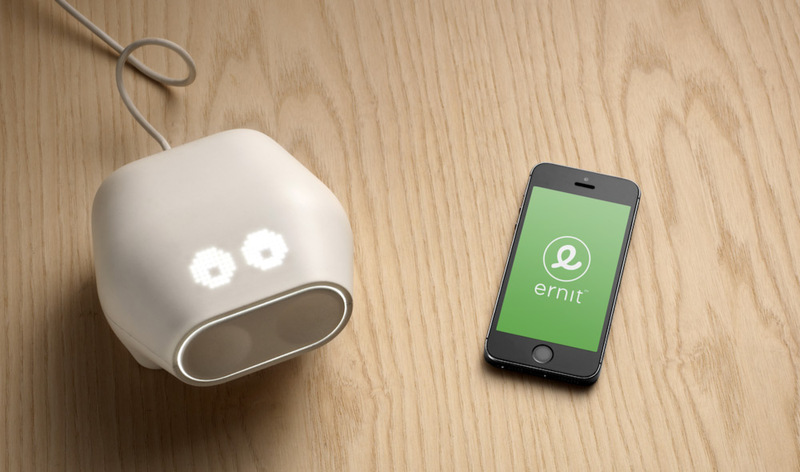 You can currently get an ERNIT for as low as $59 USD as a super early bird reward for backing the project, but you need to be quick as there are limited early bird units available and the regular retail price of the device will be $119 USD.